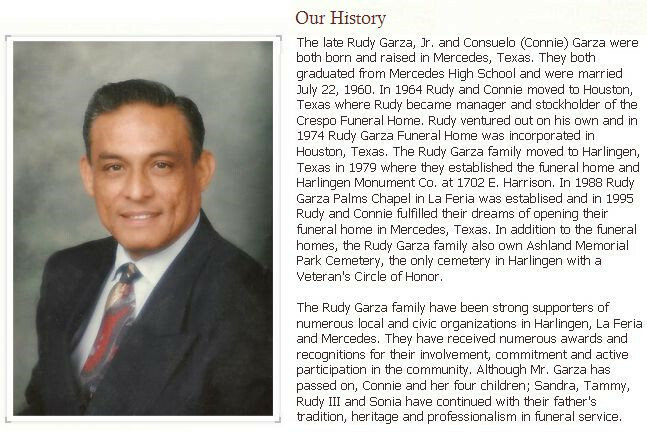 Why choose a family owned and operated funeral home? • Personal commitment and integrity to the satisfaction of your family from our family. • An investment in the economic development of our community. • Focus is on personalized service, not profits. • Familiar with local customs.